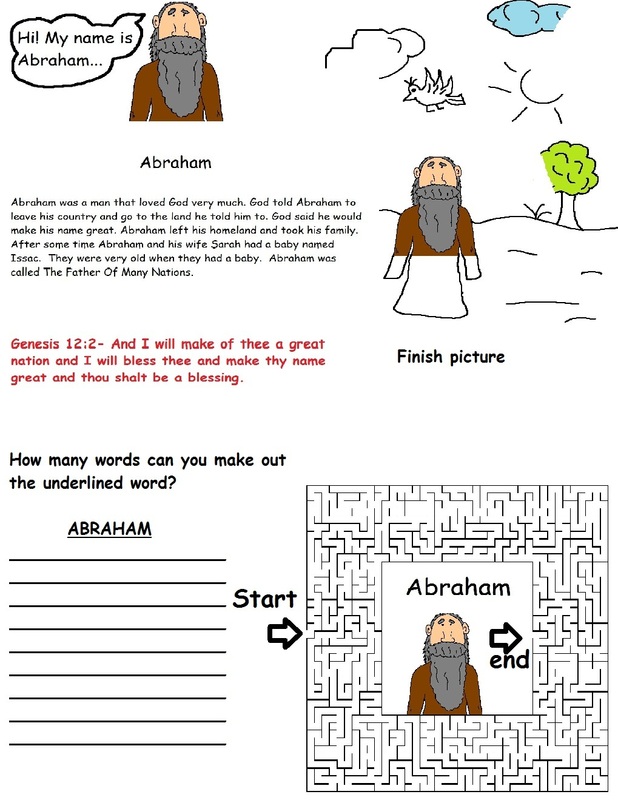 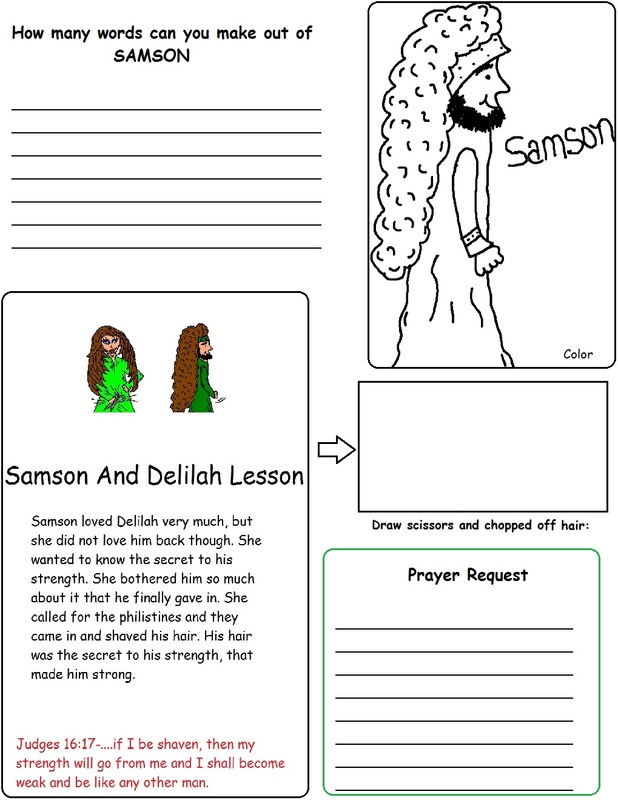 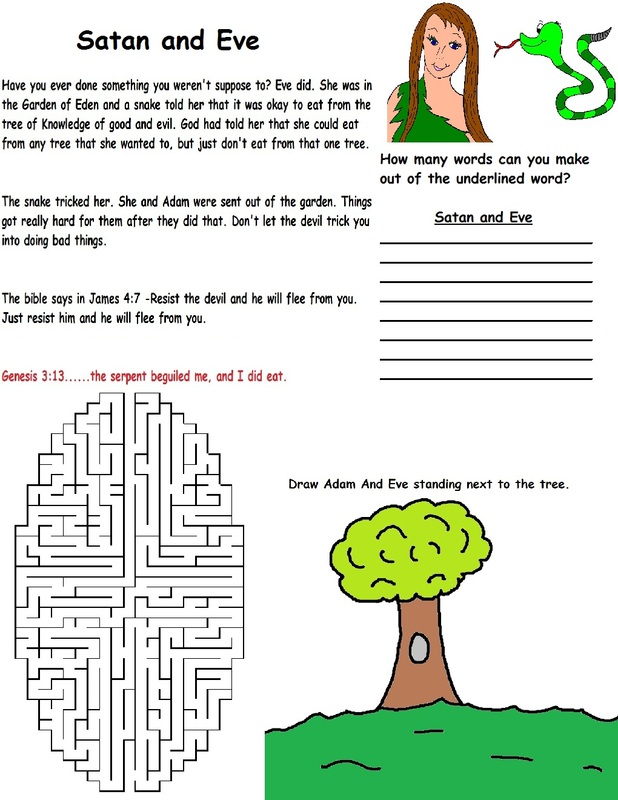 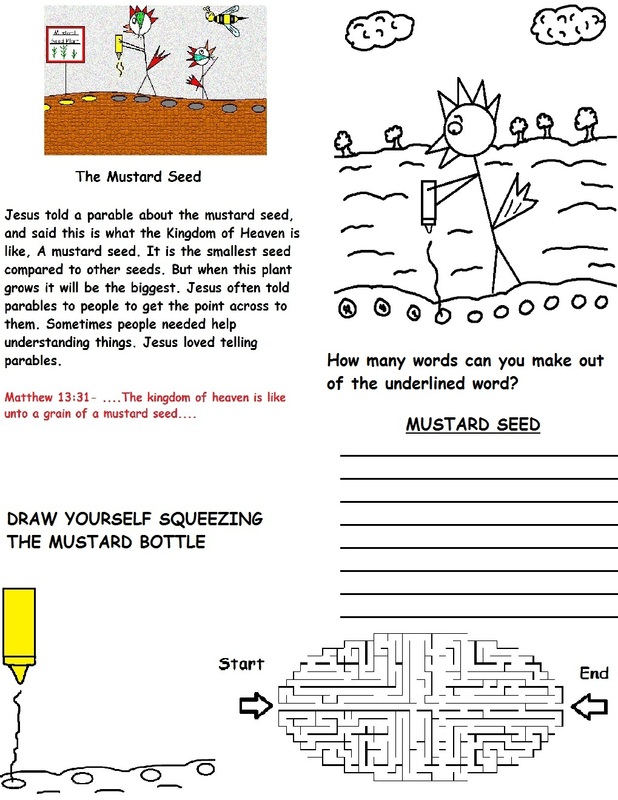 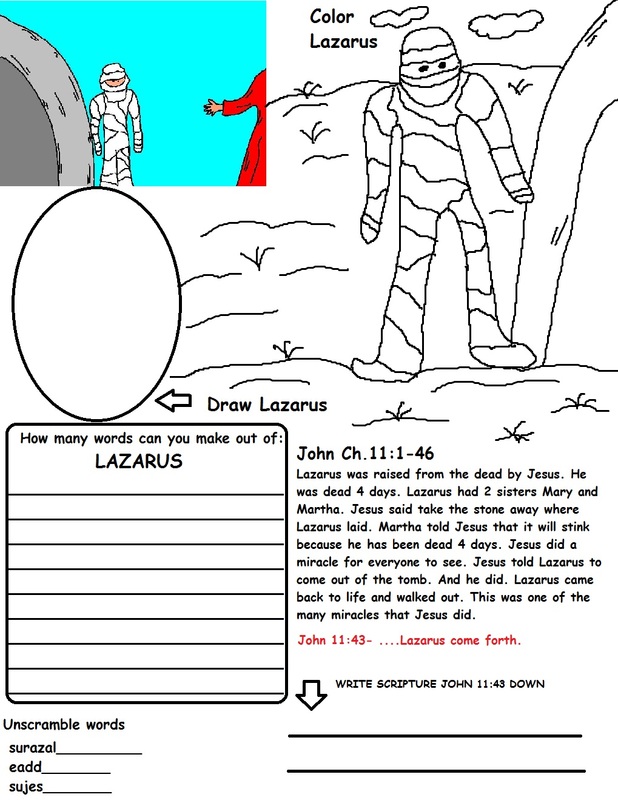 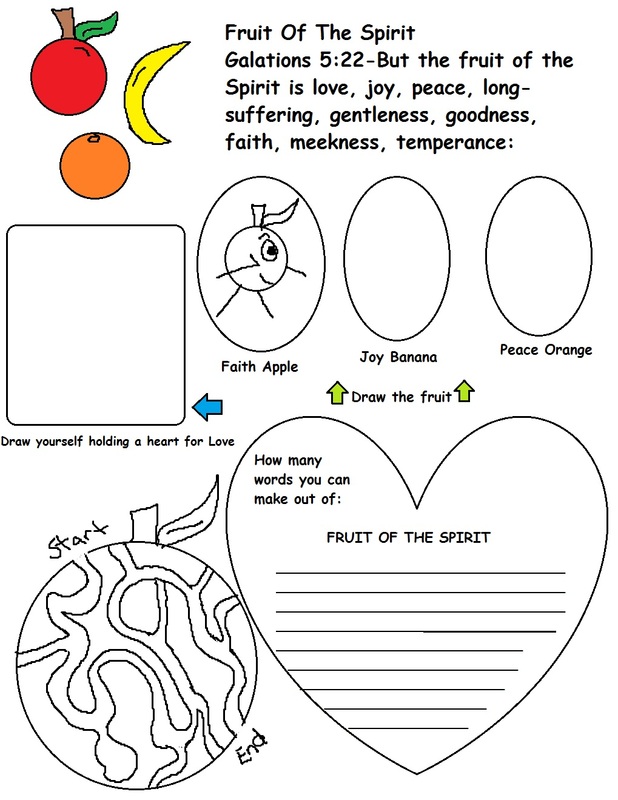 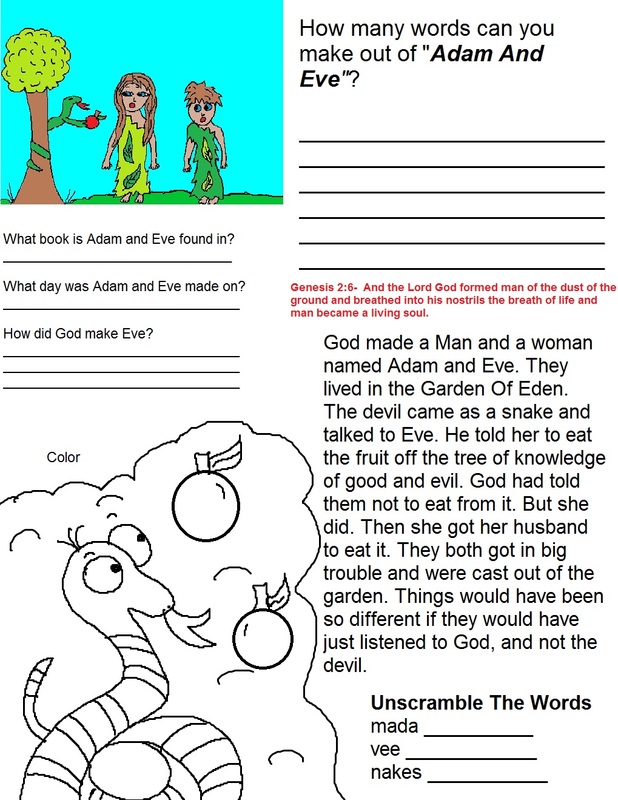 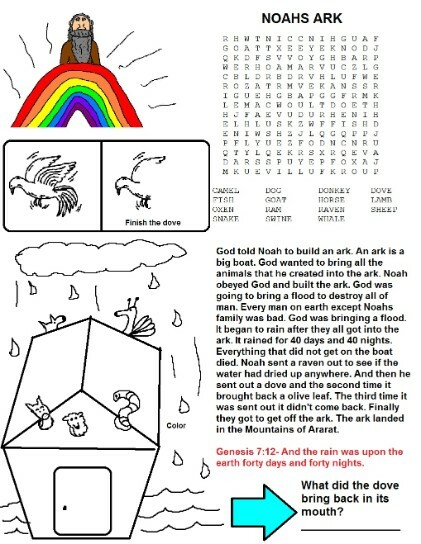 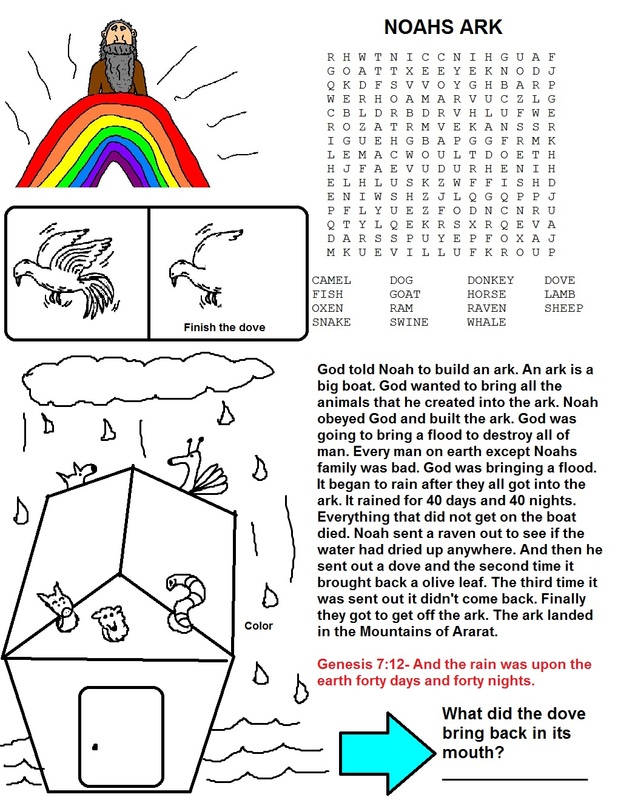 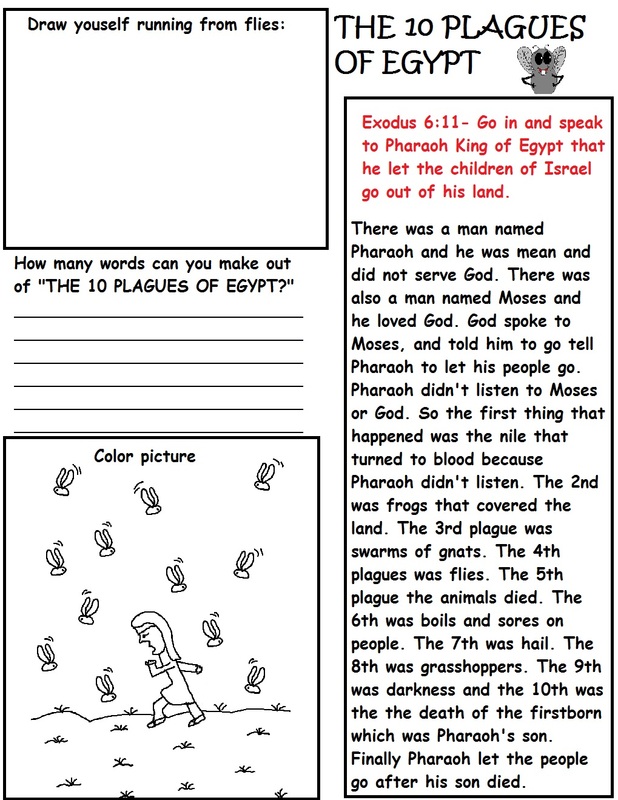 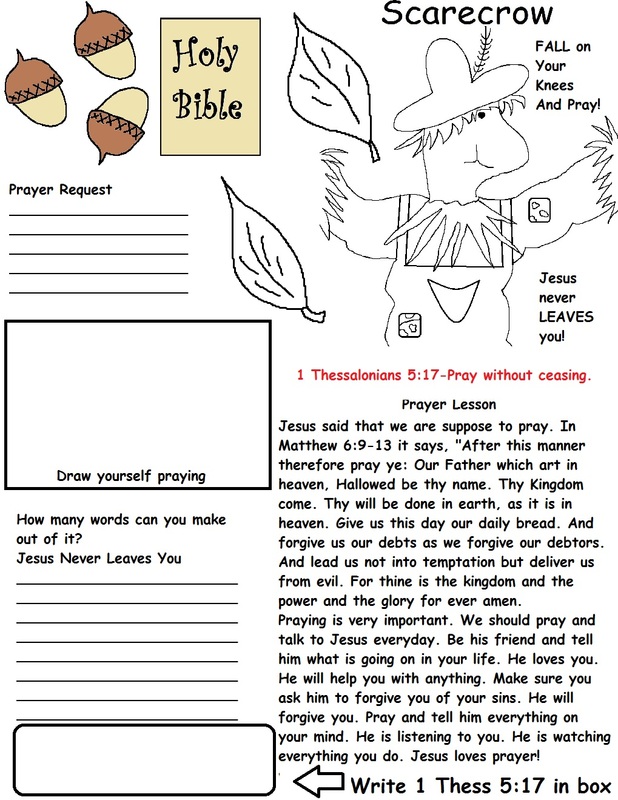 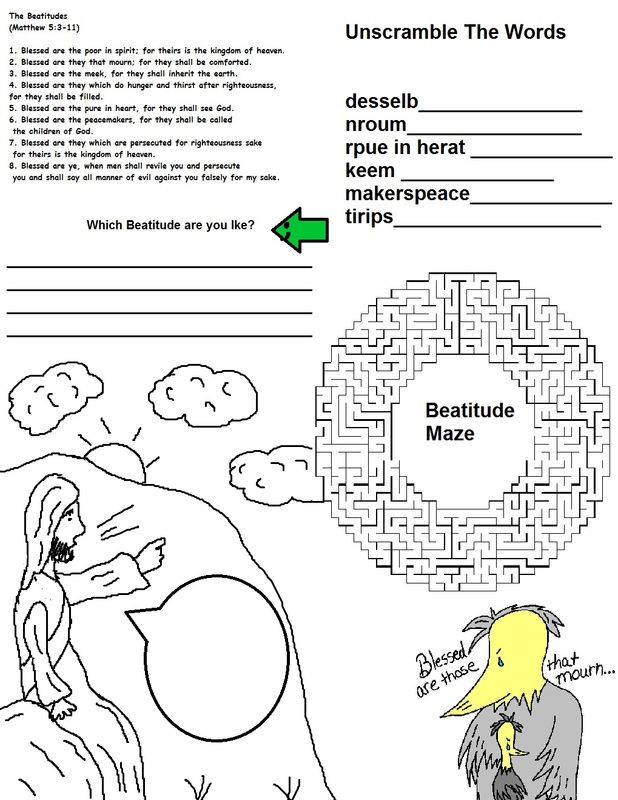 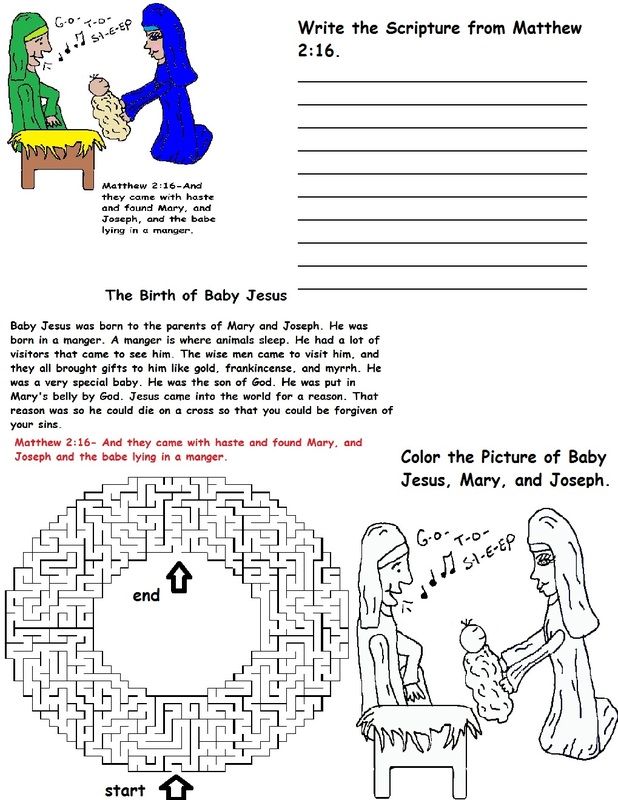 Just print the activity sheet out and hand out to the kids during Children's Church or Sunday school. 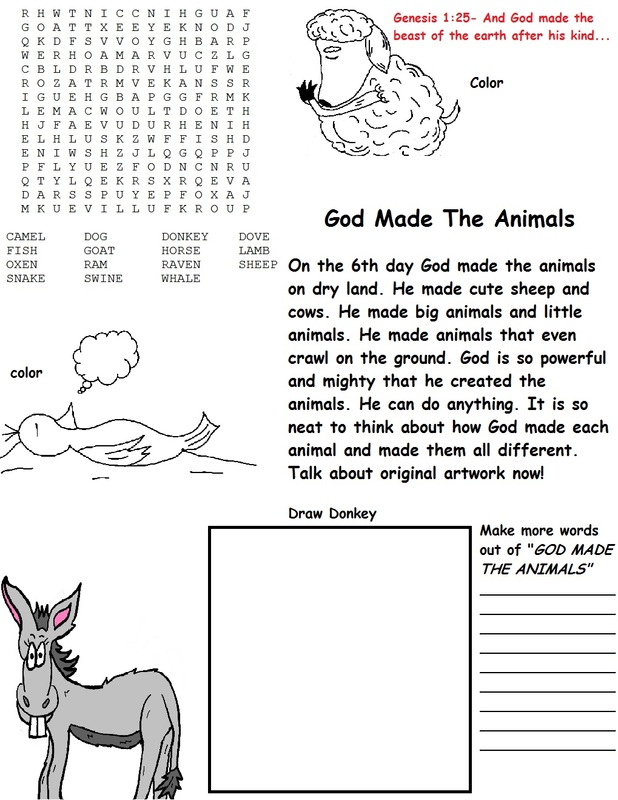 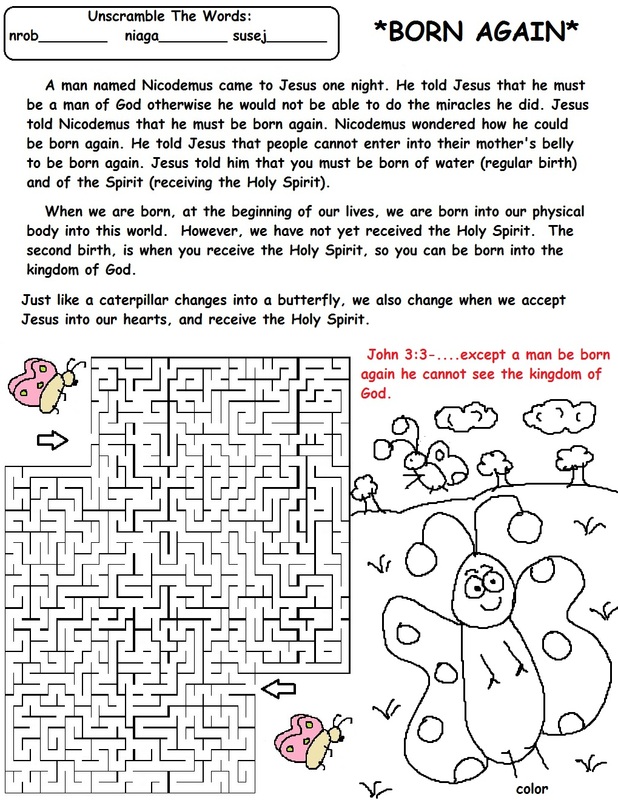 These sheets have a scripture along with a coloring page or maze. 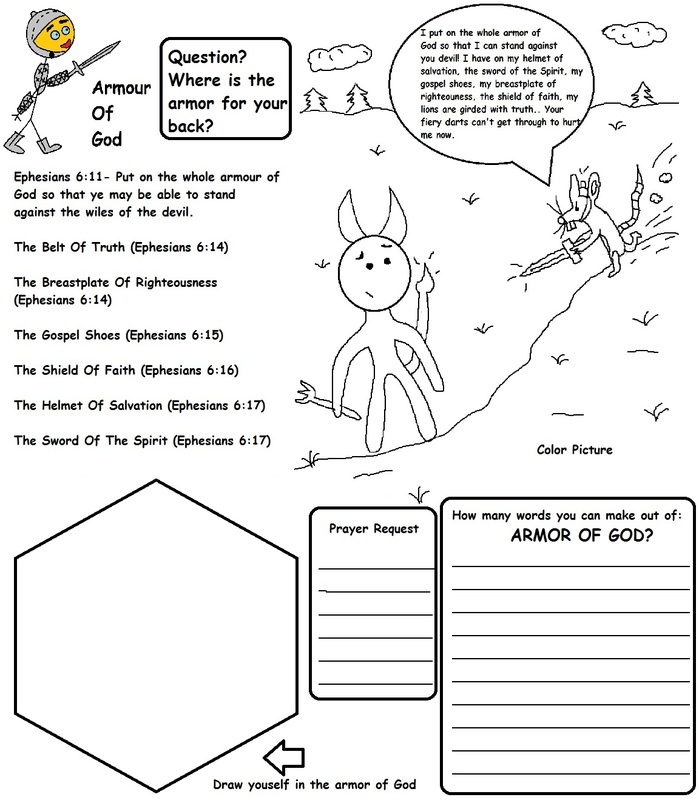 These are just fun activity sheets for the kids to take home with them.